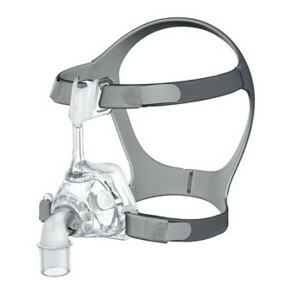 This is a replacement cushion for the ResMed Mirage FX mask. It is a dual-wall cushion that provides balanced pressure distribution through all sides, minimising pressure points for the wearer. The cushion also provides extra softness at the bridge of the nose to avoid soreness and marking.